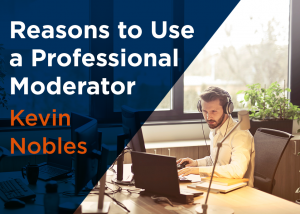 This article by Kevin Nobles explores reasons for considering a professional moderator for your upcoming online qualitative study and situations when your research team can competently facilitate an online research project. 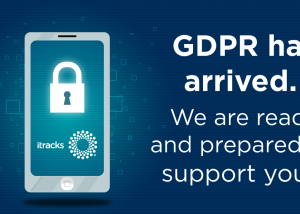 itracks is ready to conduct GDPR compliant projects and to support your research process for compliance. 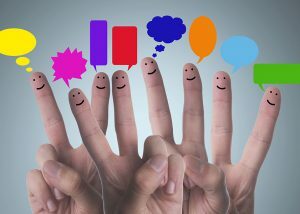 A look at the new way of talking - with our fingers - to communicate and the impact this new language has on market researchers and the MR industry. 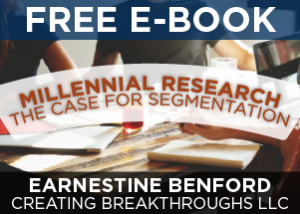 Learn more about best practices and tips for conducting international research from an experienced market research project manager. 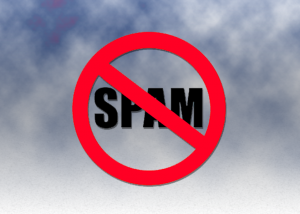 A look at Canada's Anti-Spam Legislation from the eyes of a Market Researcher. How will it impact the industry? What are the implications? A comparison of the costs, leadtime and sustainability of traditional versus online focus groups. 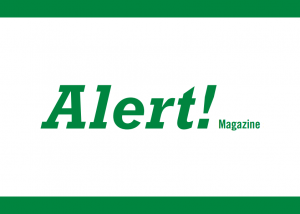 MRA Alert! 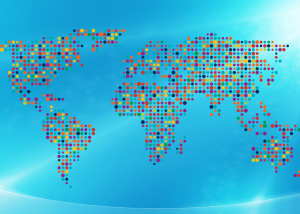 December 2012 - Merits of qualitative research for healthcare migrating online – from a researchers perspective.